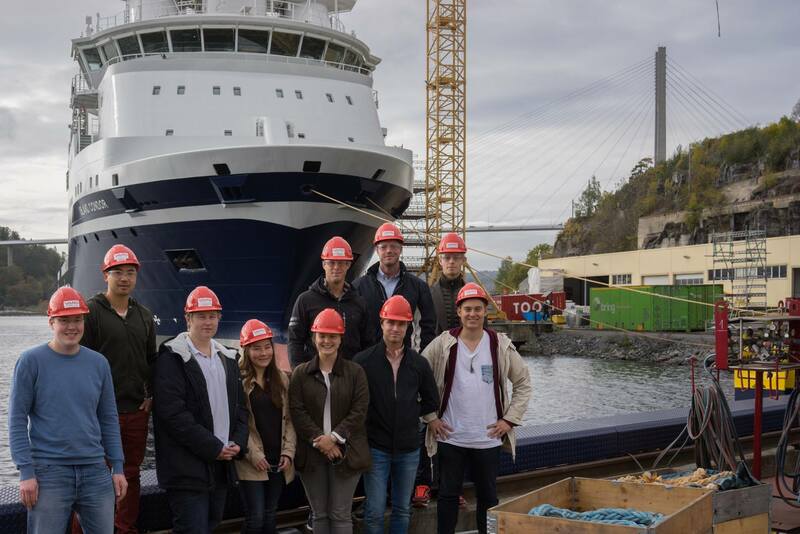 On Friday 3.October 2014 a group of members visited VARD shipyard in Brevik to see the completion of Island Offshores latest PSV. We received a guided tour on board the vessel, as well as cake to celebrate the yards latest contract to build another offshore support vessel for Island Offshore. 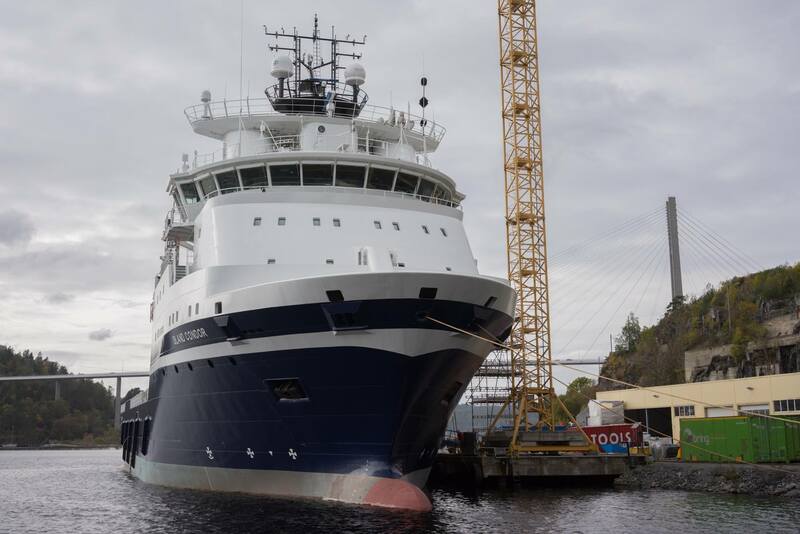 We would like to thank VARD Brevik for the opportunity to visit the shipyard, and we hope to come back next year.